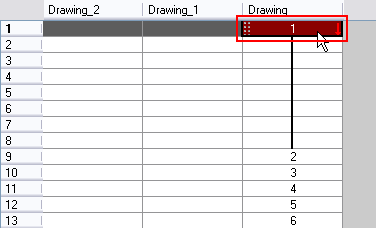 You can reduce a drawing’s exposure using the Clear Exposure and Pull option. ‣ In the top menu, select Animation > Cell > Clear Exposure and Pull. ‣ Right-click on the selected cell and select Exposure > Clear Exposure and Pull. ‣ In Harmony Xsheet, select Selected > Clear Exposure and Pull. ‣ Click the Clear Exposure button in the Xsheet View and Timeline View toolbars’ extra buttons.